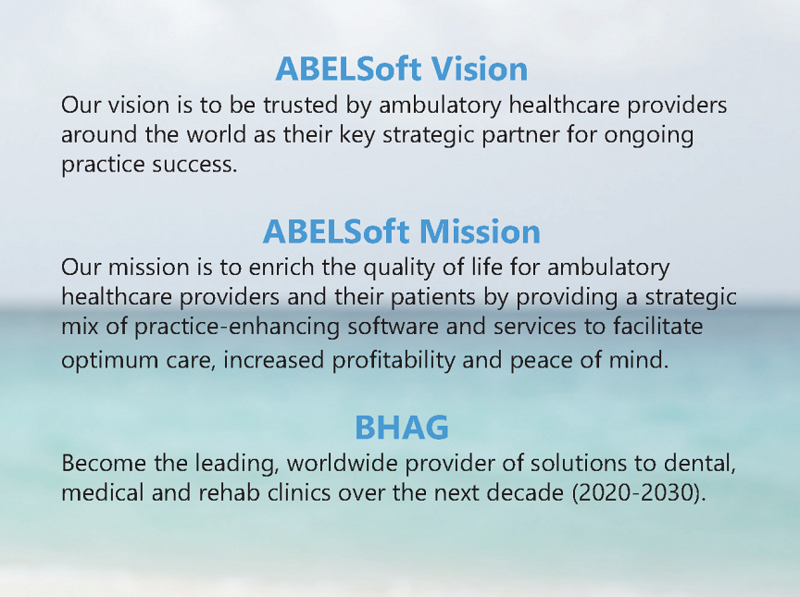 About ABELSoft - Dental Software and Medical Software Solutions Provider - ABELSoft Inc.
ABELSoft Inc. is dedicated to providing high-quality software solutions for your practice. 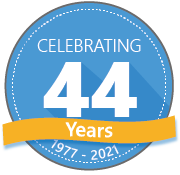 Serving healthcare professionals since 1977, our long-term track record is an important consideration when selecting a vendor in an industry that is ever changing and littered with small vendors no longer able to support their products. 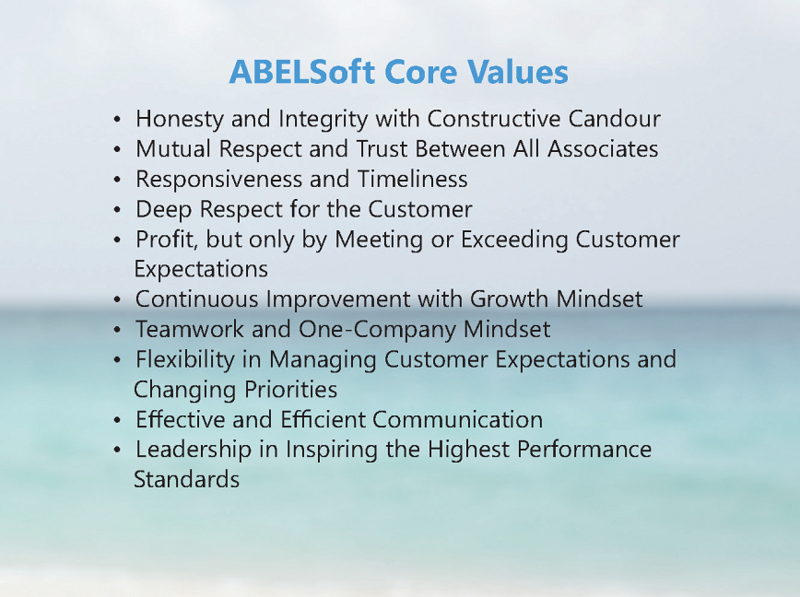 ABEL is privileged to acknowledge 6 loyal employees for 30 or more years of service. These employees received special recognition from company owners Arun Rele, Chairman & CEO and Bina Rele, V.P. Sales. Front row, left to right: Doug Trembley, Conversion Manager and Dave Clarkson, Senior Vice President. 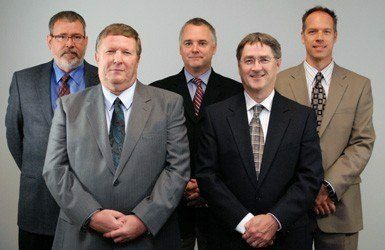 Second row, left to right: Jim Lawther, IT Manager; Jeff Coward, VP, Dental Products and Services; Anthony Horvath, VP, Client Services and Operations and Tony La Sala, Conversion Specialist (not shown).